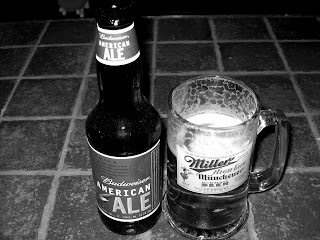 Live Simply Mommy: Mmmmm, Beer. Sunday night I asked Colby to take care of a couple of chores on Monday that I could not get to with the kids. I asked him to take my laptop to the repair shop (oh, life without my Mac! ), drop his suit at the dry cleaners and pick up a new keg for the kegerator. He paused... pondered... "Well, I can drop the laptop off in the morning and probably get to the dry cleaners... but maybe Wednesday I can try to get a keg." What??? Who are you and what did you do with my husband? I have a damn kegerator taking up prime real estate in my kitchen and you can't be bother to fill it??? what the hell did you do with colby? aaaaahhhhh....who amd i....what has become of me!?! ?